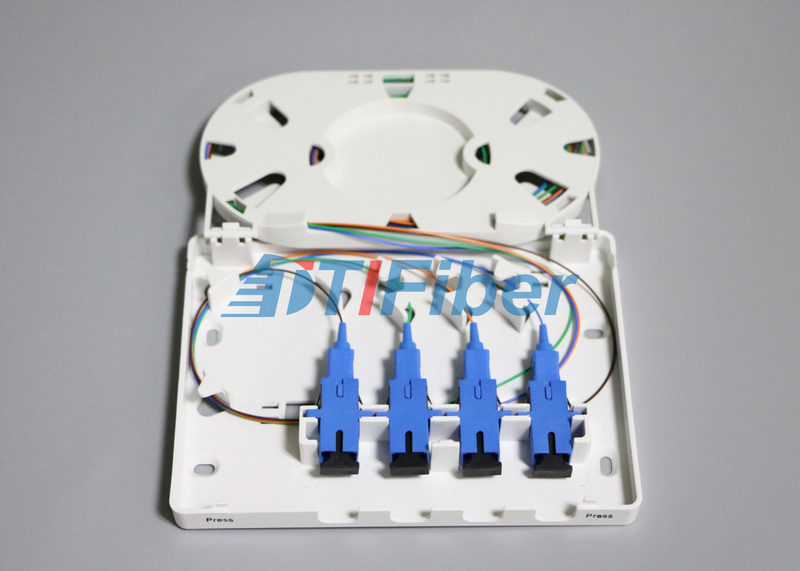 This Fiber optic terminal box is light and compact, especially suitable for protective connection of fiber cables and pigtails in FTTH. 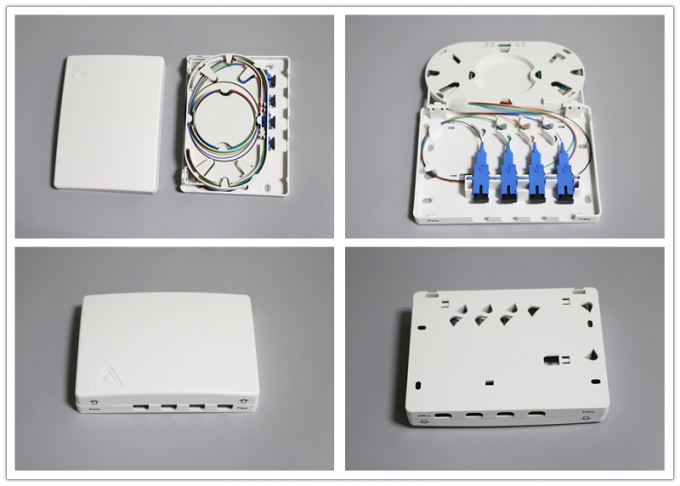 FTTH model of Fiber Optic Terminal Box is a newly developed by our company for application of FTTH. Could be used for adaptors such as SC,FC, etc.